You Frame – Aqua Canvas, 100% waterproof canvas. Great for bathrooms, kitchens, gardens, hospitals as you can clean it. It can even go underwater! 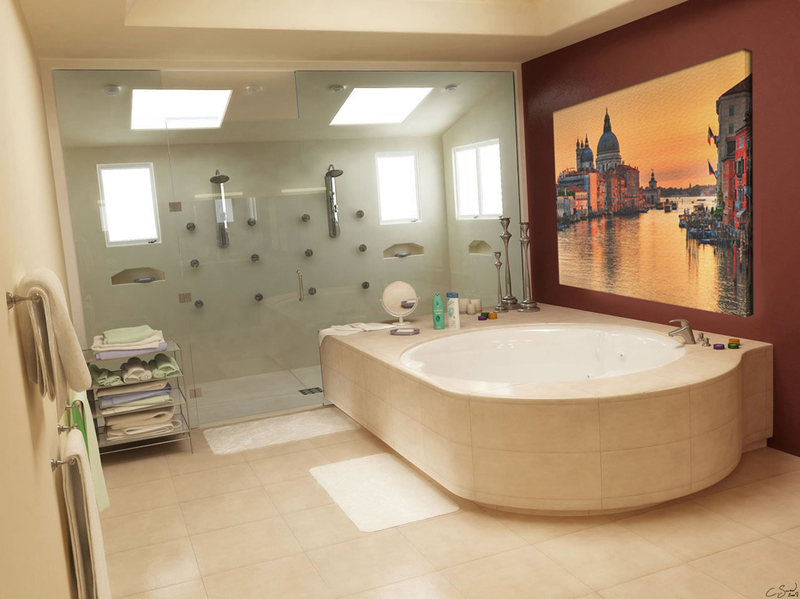 Award-winning YouFrame launch new product allowing photographers to open up their market and sell images to customers for showers, wet rooms, bathrooms, outside in the garden, ideal for corporate promotional images, events, gyms, swimming pools, kitchens, hospitals (as you can clean them). Household-name printing specialists YouFrame continue to be pioneers in progressive and affordable product development for printed artwork for the home and office with the launch of this new “AQUA CANVAS” which brings together state of the art printing with state of the art YouFrame technology. “100% waterproof. You can display your canvas anywhere. Inside or outside. Even under water! You can’t do that with a wooden frame,” said Andrew Ainge, Managing Director of YouFrame International. 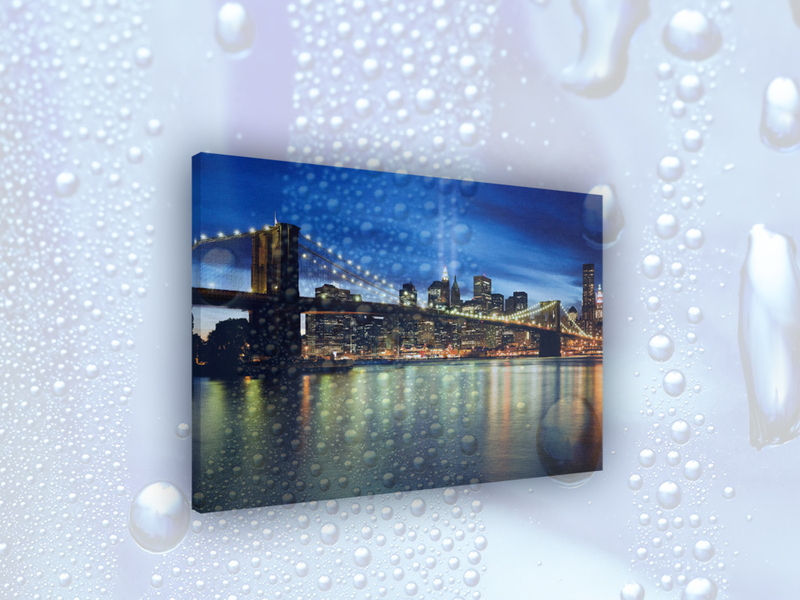 Aqua Canvas from YouFrame 100% Waterproof, perfect for bathrooms, shower and wet rooms, kitchens, hospitals, gyms, even under water. “YouFrame” is a totally unique and award winning system, which uses metal ensuring the frames are very strong, waterproof and never warp. How it works. Consumers log on to the “YouFrame” site, upload their image, select the size and purchase. All “YouFrame” prints are printed on quality canvas using Epson Giclée printers using inks which are lightfast for 75 years. “YouFrame” have gone from strength to strength since their inception in 2007, winning awards including the Innovation of the Year award at the National Business Awards 2008. “YouFrame” is a global company with distribution across Europe and the USA. Products are also sold in the majors and high street retail.